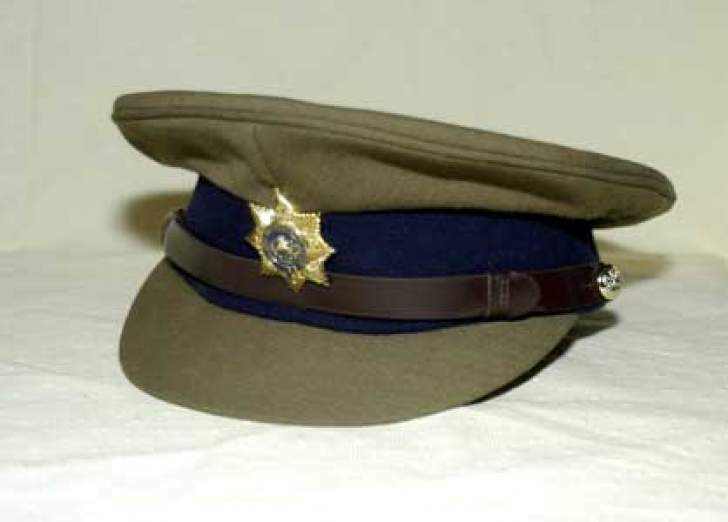 Zimbabwe Republic Police MJashonaland Central Boss has been alleged to be involved in scandal involving raffle tickets for a horse race competition. A source in the ZRP who spoke to Bulawayo24 said, "Junior ZRP officers and members in Mashonaland Central are being forced to buy raffle tickets for horse race which was supposed to be held sometime ago, meaning to say the tickets expired already. "The Propol is threatening to transfer those who are defaulting this order which is said to have come from the Commissioner General Police Godwin Tandabantu Matanga himself. "We thought this gross corrupt and abuse of office was done after the Former CGP Augustine Chihuri era but it is happening again in the 2nd Republic. Just imagine how much the police are earning. If converted to US$ it is just peanuts. It is $75. But being forced to pay $10 for 5 coupons is now a routine in Mash Central.It is now the members of the Police service who are sponsoring the organisation." President Emmerson Mnangagwa on Thursday blasted the siphoning of public funds by officials . The President was officiating the Public Sector Audit Conference. "Financial crimes have become more sophisticated and this means we have to adopt modern contemporary audit systems. Criminal and retrogressive culprits will face the full wrath of the law. It is sad that we continue to lose large sums of money through procurement manipulation, fraud etc in public and private sectors," Mnangagwa said. The 2nd Republic will not tolerate siphoning of public funds for personal gain.